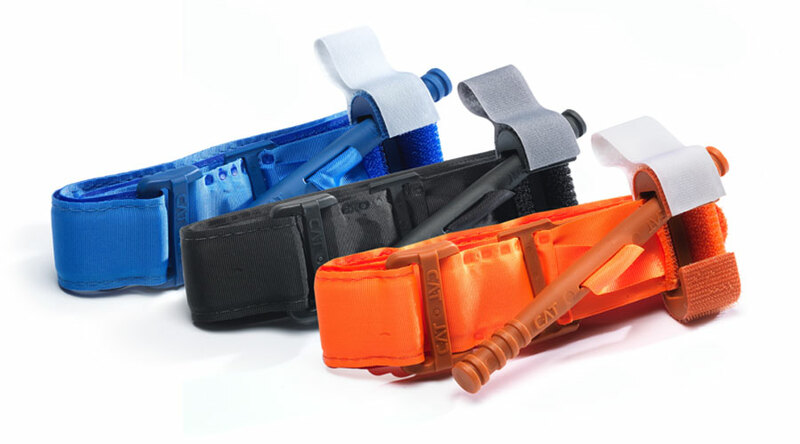 black [tactical], orange [First Responder], and blue [trainer]. 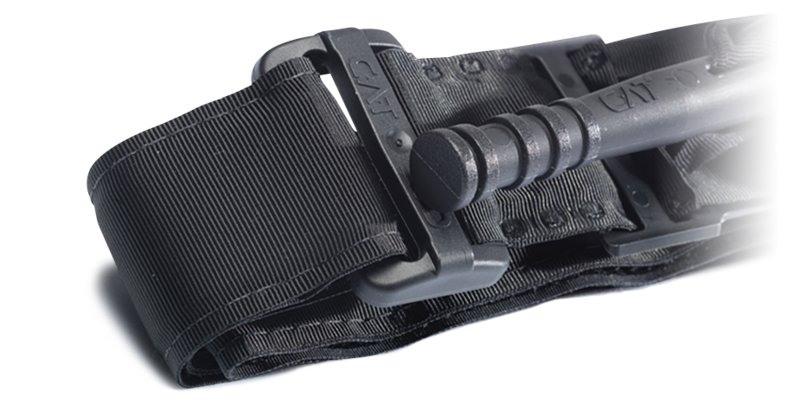 The Single Routing Buckle is a direct response to in-depth reviews of field and testing reports. 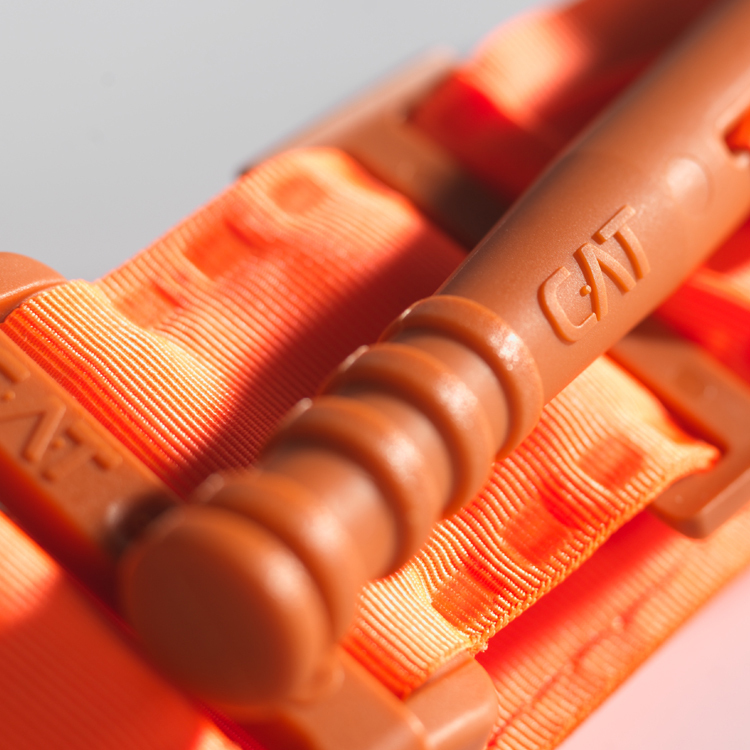 Featuring a new single-routing buckle system, the C•A•T® GEN7 allows for simpler and faster application with more efficient slack removal resulting in decreased blood loss with fewer windlass turns. Please fill out this form and a C•A•T Resources representative will be in touch soon. 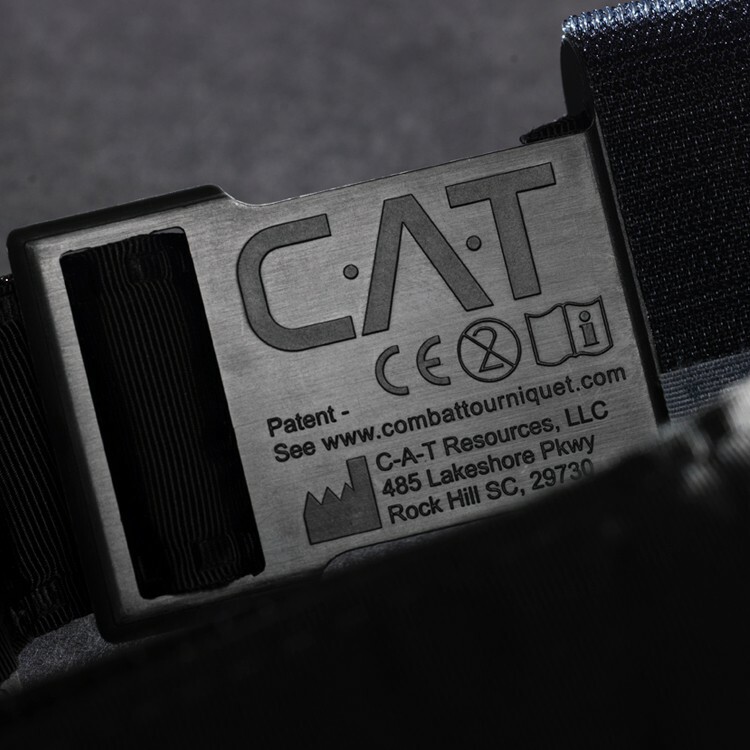 C•A•T Resources, LLC, its parent company Composite Resources, Inc., its employees, agents, contractors, suppliers, and distributors shall assume no liability for injury or damages arising from the application and use of the Combat Application Tourniquet® (C•A•T®). The user assumes all risk of liability. 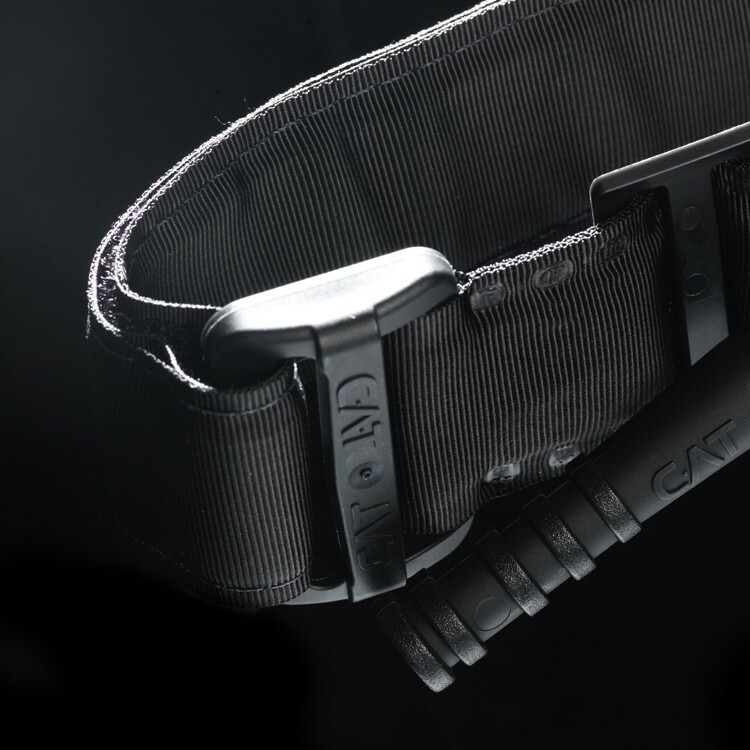 The C•A•T® should only be used as directed by user’s military service component guidelines, EMS authority, or under the supervision of a physician. 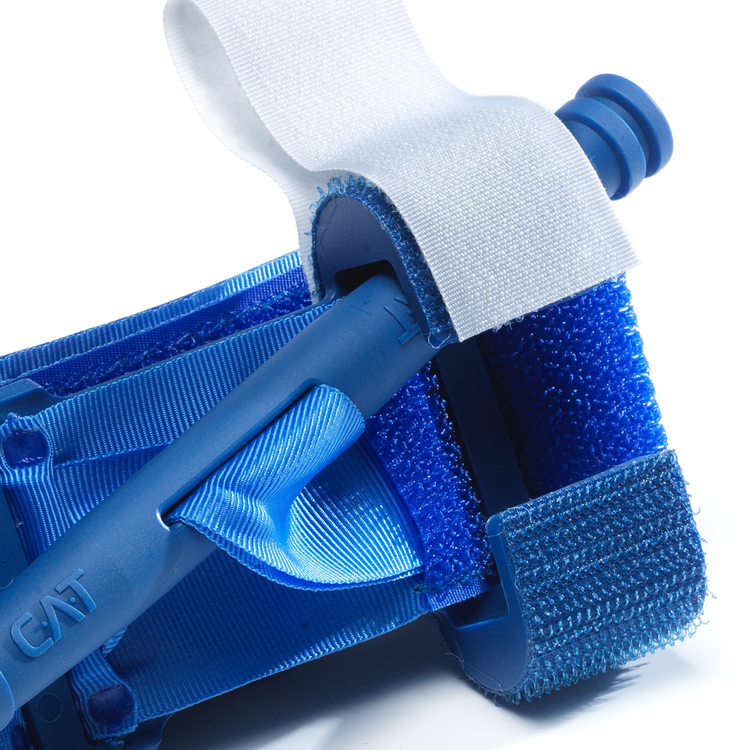 When applied in accordance with directions, the Combat Application Tourniquet® (C•A•T®) is a safe and effective device for controlling life-threatening extremity bleeding. 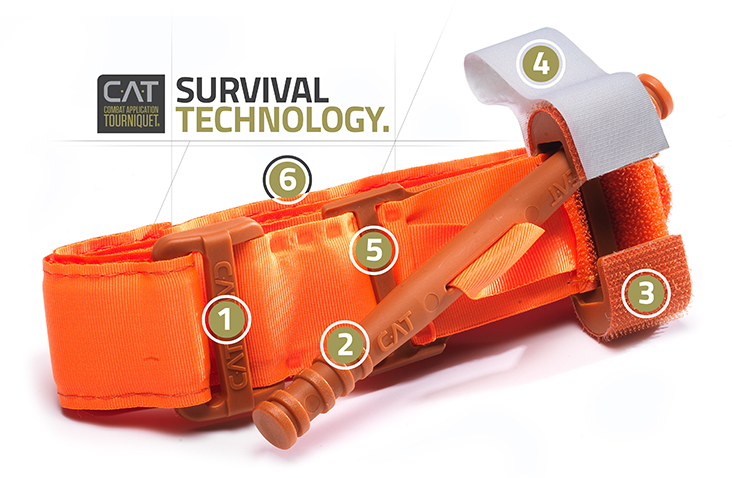 If you cannot be sure or cannot take the additional time to examine where the bleeding is coming from based on the situation, the C•A•T® can be effectively applied over clothing as high on the arm or leg as possible. The C•A•T® must NOT be applied over solid objects within the clothing. As soon as the situation permits, the injured limb should be evaluated and the C•A•T® re-positioned 2”-3” above the injury directly to the skin. are trademarks registered in the United States and certain other countries.